A monumental work of musical history, Yeah! Yeah! Yeah! 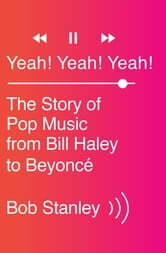 traces the story of pop music through songs, bands, musical scenes, and styles from Bill Haley and the Comets’ “Rock around the Clock” (1954) to Beyoncé’s first megahit, “Crazy in Love” (2003). 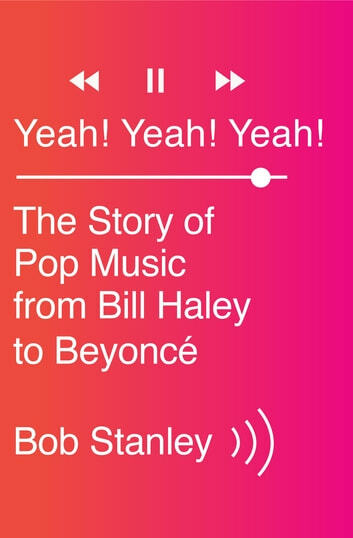 Bob Stanley—himself a musician, music critic, and fan—teases out the connections and tensions that animated the pop charts for decades, and ranges across the birth of rock, soul, R&B, punk, hip hop, indie, house, techno, and more. Yeah! Yeah! Yeah! is a vital guide to the rich soundtrack of the second half of the twentieth century and a book as much fun to argue with as to quote.